For the complete breed standard please click the image. 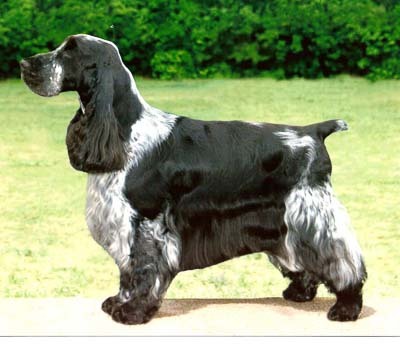 Official website of the English Cocker Spaniel Club of America. Official site of the English Cocker Spaniel Club of Northern California. Offical site of the American Kennel Club. Dog show information go to InfoDog. Online source for grooming supplies go to PetEdge. Unique and one of a kind items to match your personalityand high quality grooming products go to Jarde' Specialty Boutique.